On February 15, 2019, the NPR will give a concert of French music under the baton of French conductor Pierre Bleuse at the Tchaikovsky Concert Hall. The violinist and conductor Pierre Bleuse (born in 1977) studied orchestra direction under Jorma Panula in Finland and Laurent Gay in Switzerland. Since 2005 he has been actively working with orchestras in Toulouse - first with the Orchestre de Chamber de Toulouse (as concertmaster and guest conductor), then with the famous Orchestre national du Capitole de Toulouse. The Maestro is also the permanent conductor and one of the directors of the Lemanic Modern Ensemble (a Swiss ensemble of contemporary music), performs with top European orchestras and has recently started directing opera productions. 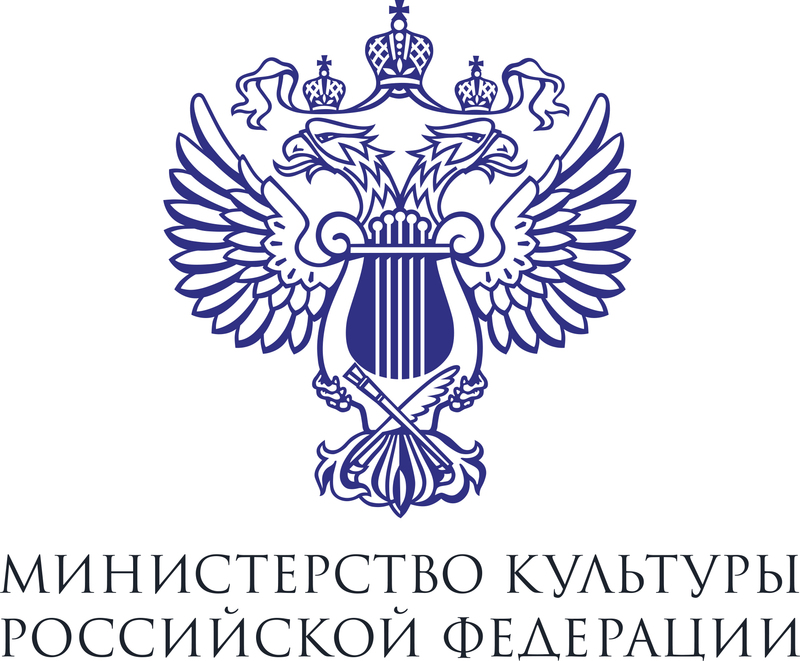 Pierre Bleuse will conduct the National Philharmonic Orchestra of Russia for the first time. For his debut concert in Moscow, the Maestro has compiled a program out of popular works by French impressionists: Debussy's symphonic Prélude à l'après-midi d'un faune (a free illustration of the poem of the same title by Stéphane Mallarmé); Debussy's Nocturnes, a symphonic triptych referring in many ways to the visual arts of his era; Ravel's vocal cycle Shéhérazade (after the words of Tristan Klingsor), which originally followed the traditions of Russian musical orientalism; and the only Symphony by Ernest Chausson - a pupil of César Franck and an ardent admirer of Wagner, whose bright life ended abruptly at the peak of flourishing. 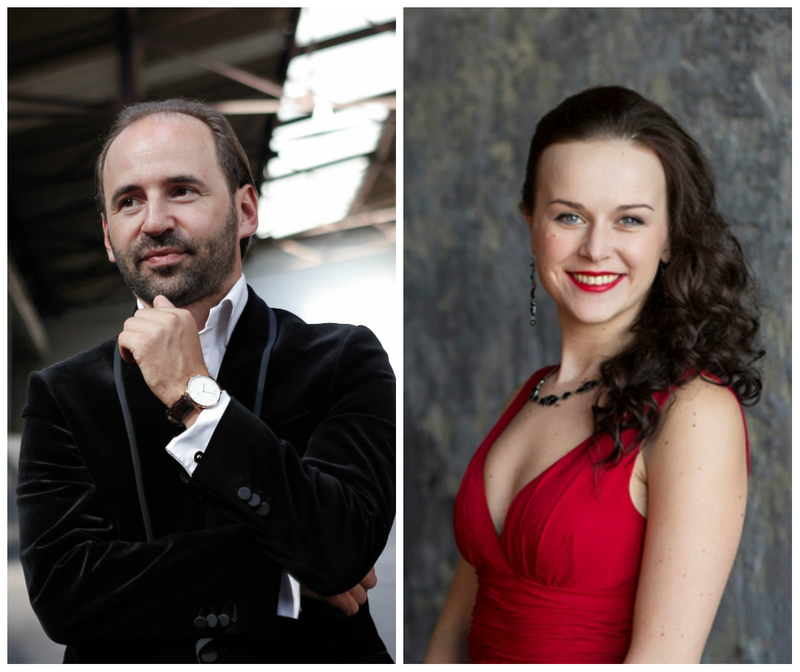 The concert will also feature the Academic Grand Choir "Masters of Choral Singing" under the direction of Lev Kontorovich and soprano Nadezhda Gulitskaya, a member of the Music and Poetry Theatre by Elena Kamburova. Since 2017 the singer has been working with the National Philharmonic Orchestra of Russia and the Moscow Virtuosi State Orchestra, both directed by Vladimir Spivakov, with whom she has toured in Russia and performed in Moscow several times.